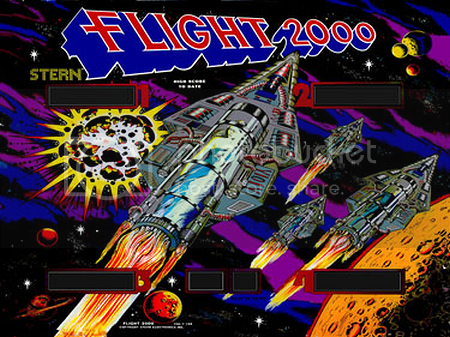 Stern's 1980 Flight 2000 Edges The Competition In The First Official Classic Stern Poll...COMING LATE 2013! 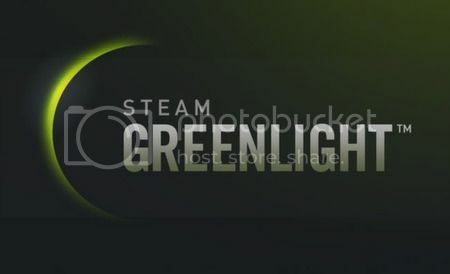 Valve Gives The Pinball Arcade The GREENLIGHT!! !...PC BUILD For Kickstarter Backers Coming Late April - Early May! 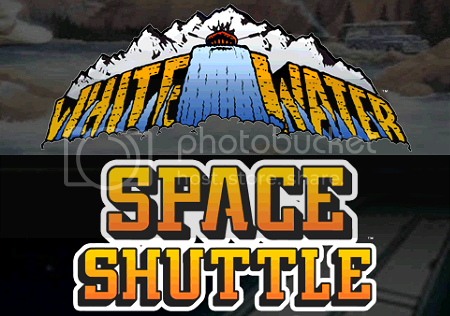 Grab Your RAFT And Prepare For LIFTOFF As Table Add-On Pack #13 Makes Its Way To The Pinball Arcade! OUYA Kickstarter Backers Get EARLY ACCESS To The Pinball Arcade...OUYA To Officially Launch On June 25th!! !